Hobo Mama Reviews: ModCloth Cyber Monday: 20% off site-wide! 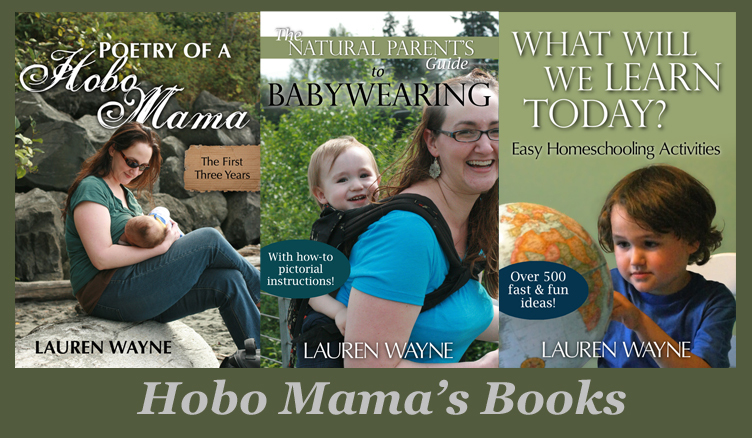 You can get 20% off throughout the site! 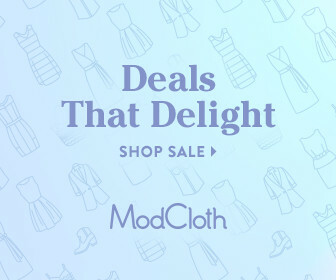 Shop ModCloth for chic and vintage-inspired fashion and retro-kitschy home goods, perfect for gifting (or keeping for yourself!). Hurry — this sale ends December 2 at 11:59 p.m. Pacific! Take a look at some of my favorites from ModCloth below, or check out ModCloth's site to browse for yourself.